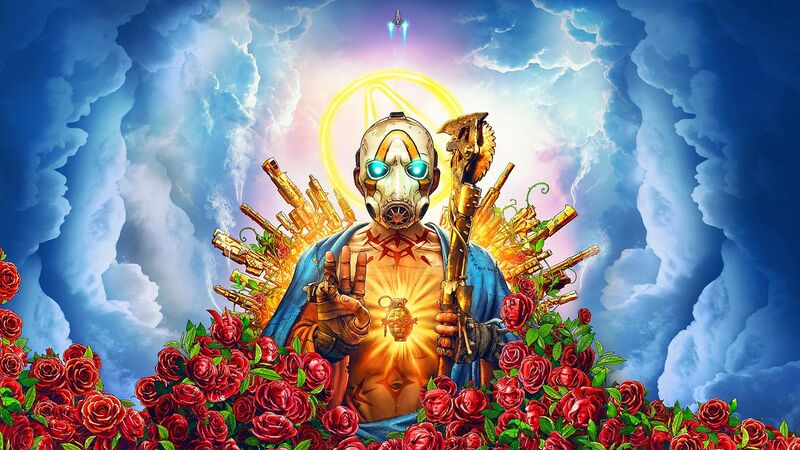 Edité par Insight Editions, The Art of Borderlands 3 sera disponible le 03 Septembre 2019. Il sera en Anglais et composé de 208 pages. The Art of Borderlands 3 explores the creation and iconic design of Gearbox Software’s award-winning hit video game series. The Art of Borderlands 3 is a breathtaking celebration of Gearbox Software’s critically acclaimed role-playing shooter video game series. Featuring hundreds of pieces of dynamic concept art, this book includes full-color images that illustrate how the Borderlands team brought the game’s larger-than-life characters, expansive world, and diverse array of weapons to life. Experience the danger and distinctive beauty of Pandora like never before with this comprehensive collection of sketches, paintings, character studies, and more. Featuring exclusive interviews with the artists and developers who created Pandora, The Art of Borderlands 3 is a must-have collector’s item for every Vault Hunter.